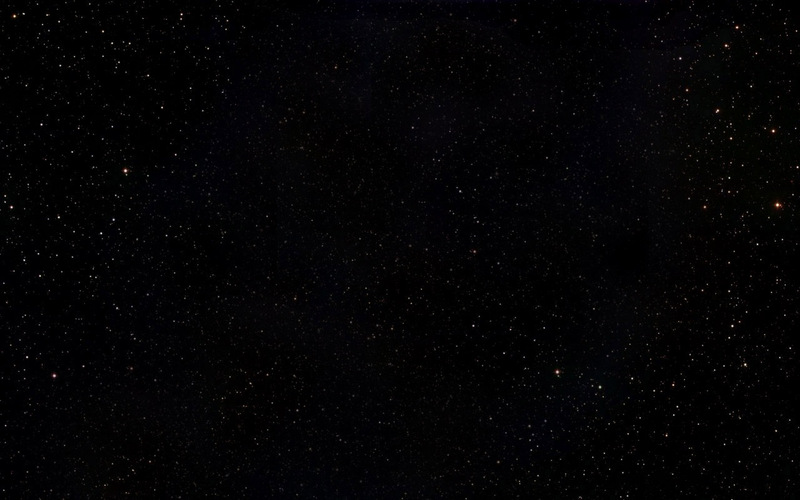 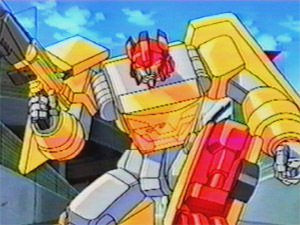 Other appearances: to the best of my knowledge neither R.E.V. 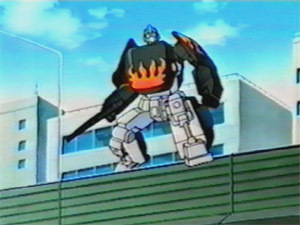 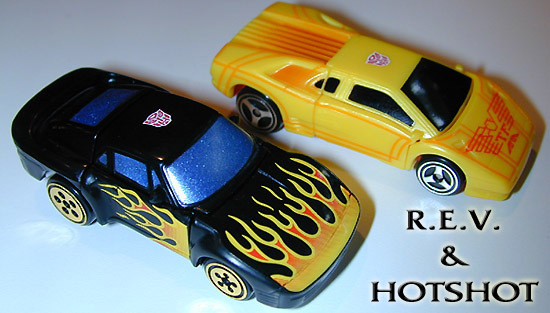 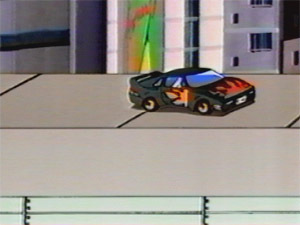 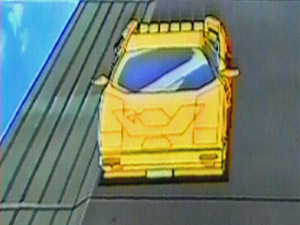 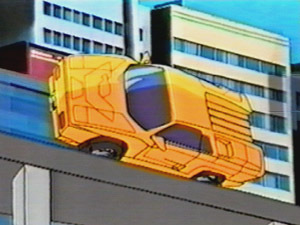 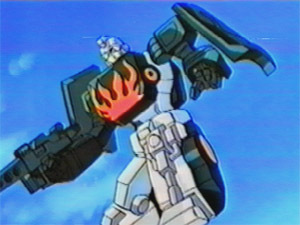 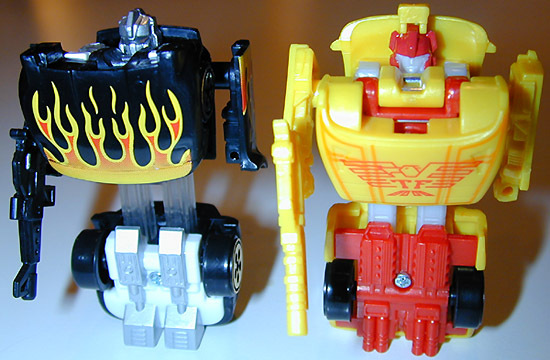 nor Hotshot have made any other appearances through the Transformers Universe. 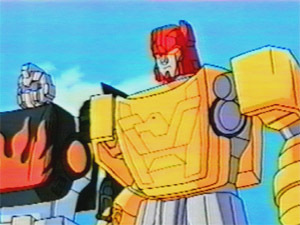 What would these characters have looked like in Beast Wars/Machines CGI?